It’s been 6 months since Paris and all I’m doing is still dreaming about Paris, when I fall asleep as well when I wake up. This city stole my heart, it was already my second visit but it was way more intense than the first one. We walked over 60km, took a few hundreds of pictures and ate way to many croissants, well no, there are never enough croissants for me. We also already dreamed about coming back ASAP since it stole our hearts so badly. I keep checking flights and can’t wait to revisit in spring. Since I’m feeling a very strong withdrawal I thought I share a little photo diary of my trip to Paris in February. We were lucky and got to experience magical Paris even more magical with its snow. Which doesn’t happen very often. So if you always think Paris is overrated, everyone goes and you are just looking for the off beaten path, well think again. 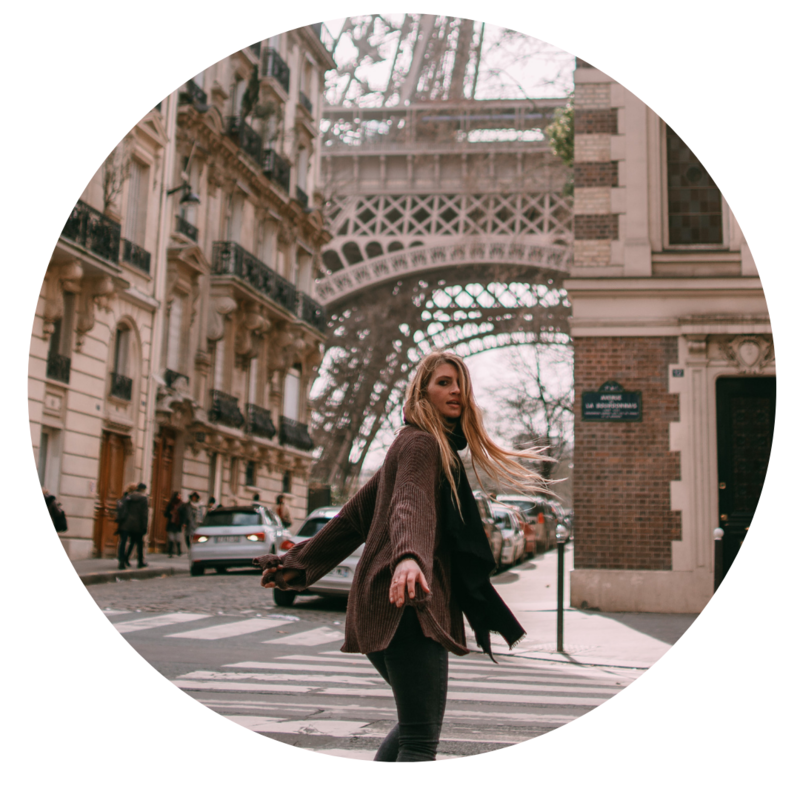 Walk the street of Paris, eat croissants, read books in parks and see the sparkiling eiffel tower, you’ll feel inspired and rested afterwards. Here are some pictures to change your mind or make your desire to go even bigger.